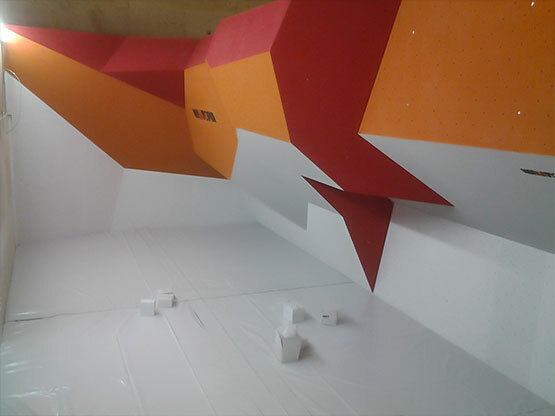 Your climbing gym's flooring solution! Climbmat produces high quality safety mats for climbing gyms and sports centers. We offer a range of products, which are suitable for a variety of purposes. 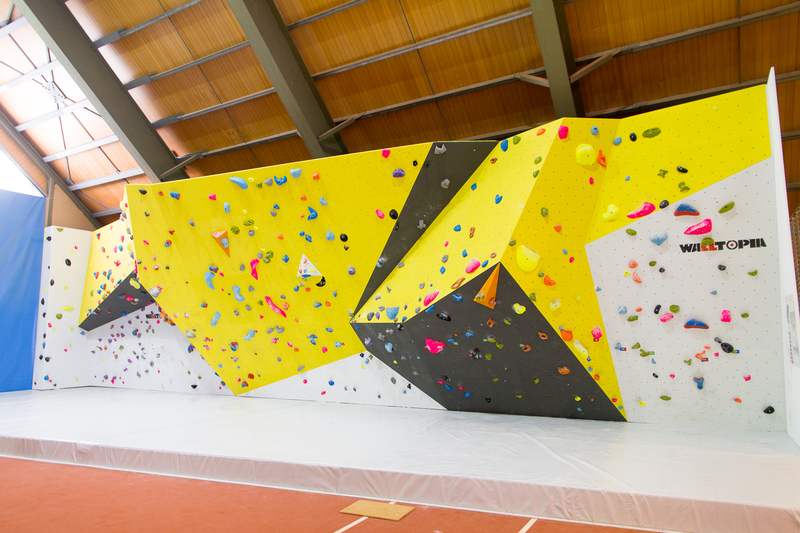 Climbmat is a part of Walltopia group – the leading manufacturer of artificial climbing walls. 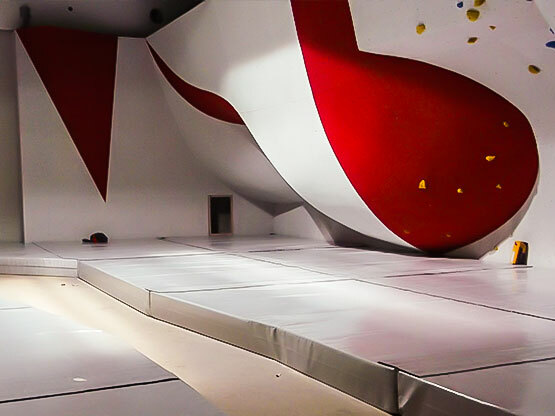 Climbmat is founded and run by a team of engineers and the R&D is performed by a PhD physicist who is also a climber aware of the needs and requirements of the market. We offer a complete solution, including precise measurement, manufacturing, delivery, installing and post sale services. 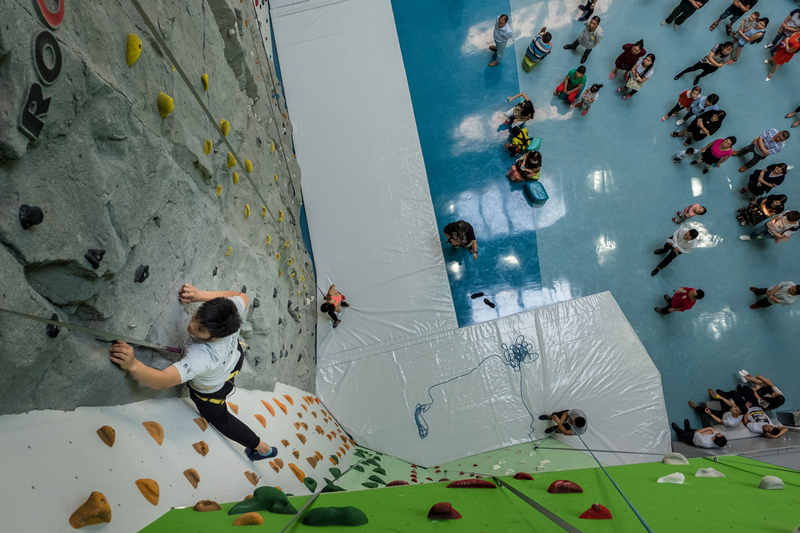 Our mission is to provide a safe climbing environment for every gym in the world by improving current flooring systems and developing new products. This is precisely why research and development is our top priority. 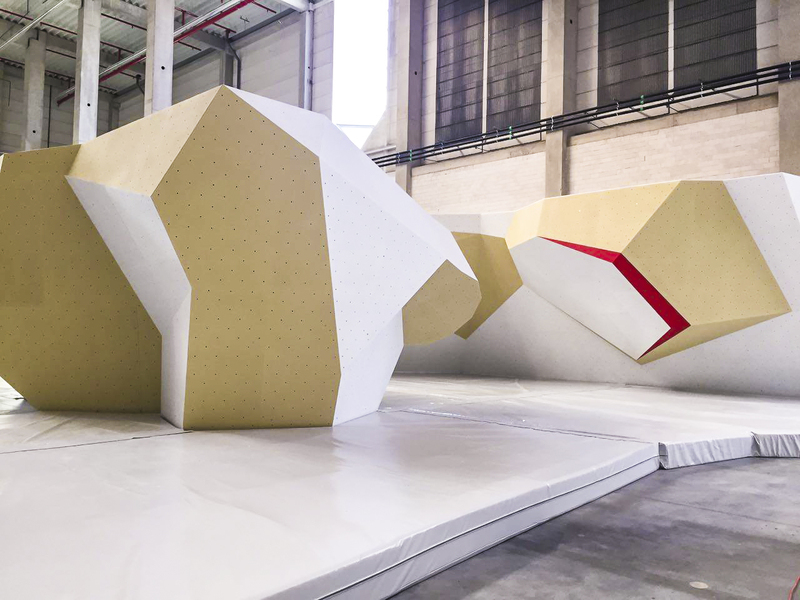 You have just found the right flooring solution for your climbing gym! We are a close team of engineers and technicians, who work together to create clean-cut, safe protection mats for any gym. We take pride in delivering the best flooring solutions. Climbmat engineers measure your premises in order to precisely define your flooring needs. Once we have the correct measurements, the dimensions and the type of flooring needed are clear, and we are ready to move to production. 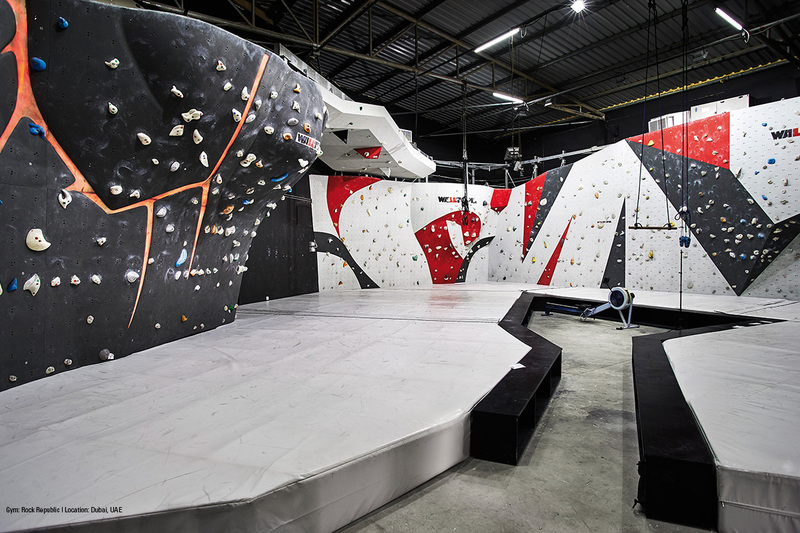 Climbmat boulder and rope wall mats are designed, produced and assembled in compliance with the following safety standards: SAFETY REQUIREMENTS – EN12572-1. EN 12572-2, EN12503-1, EN 12503-4. We manufacture each safety mat with precision, ensuring its high quality and extra durability. Climbmat ships safety mats to any spot in the world. A team of technicians is sent to each location to execute the installation of the flooring system. Insulation pannels are placed in every gym beneath the mats to protect them from humidity. Climbmat gives a 1.5-year warranty for all products.